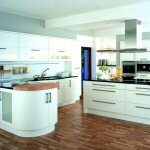 At jcb interiors we specialise in un-fitted and fitted kitchens in contemporary and traditional styles. 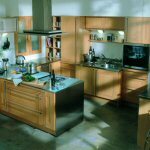 We offer bespoke kitchens and shaker kitchens in maple, beech, cherry, oak, painted and other styles in stainless steel, matt laminate & high gloss laminate. 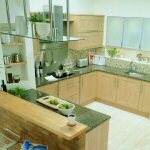 Worktops are available in granite, stainless steel, glass, wood, Minerelle and laminate. 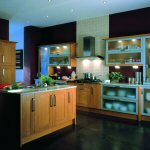 At jcb interiors, we offer a full design, supply and installation service, we are equally happy to provide you with a kitchen on a supply-only basis. After an initial consultation, we will use a CAD system to show your new kitchen in plan, elevation and photo-realistic colour. We will then put a package together to suit your requirements and budget. 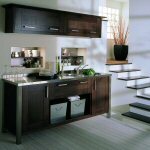 At jcb interiors we have over 25 years experience in the industry and the service you receive will be first class. jcb interiors cover Carpenders Park, Chorleywood, Eastcote, Greater London, Harrow, Hatch End, Hertfordshire, London, Loudwater, Middlesex, Moor Park, Northwood, Pinner, Rickmansworth, Ruislip, Stanmore, Watford, Wealdstone and all surrounding areas.